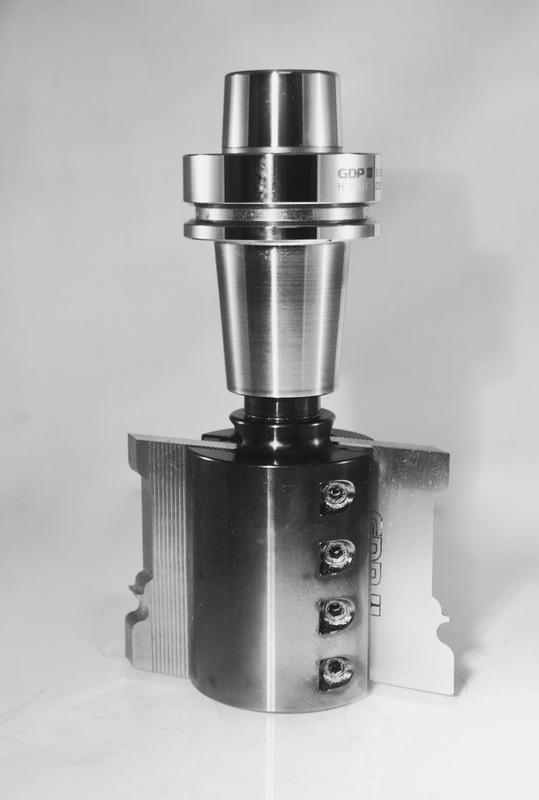 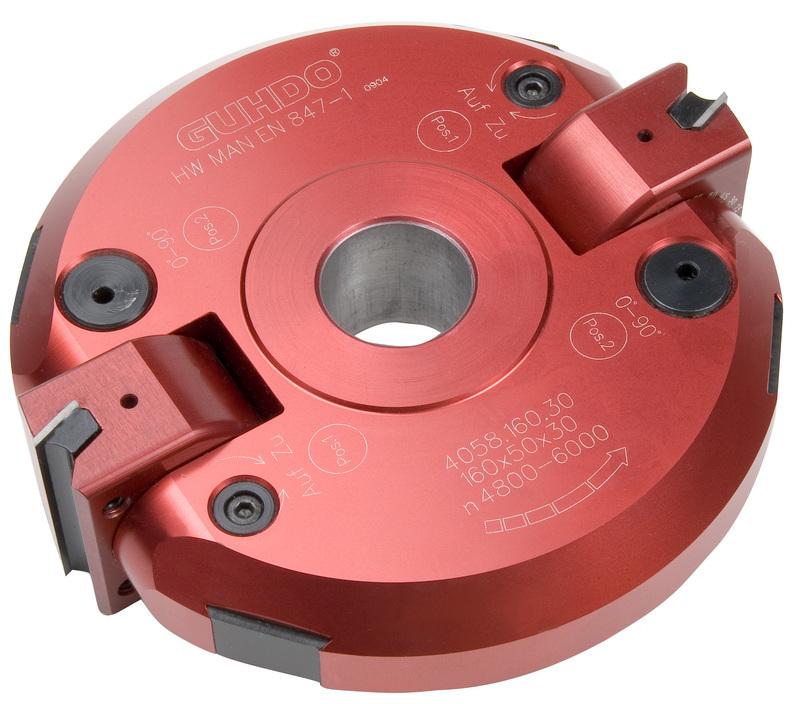 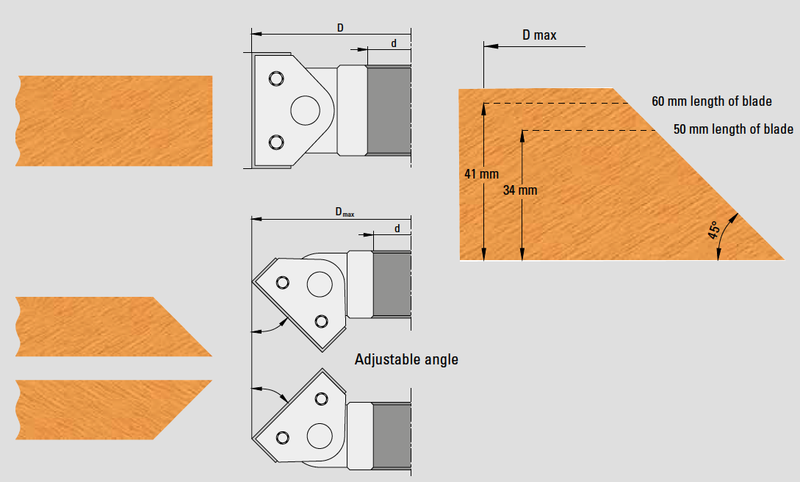 GDP| GUHDO offers an insert planing cutter head for moulders. 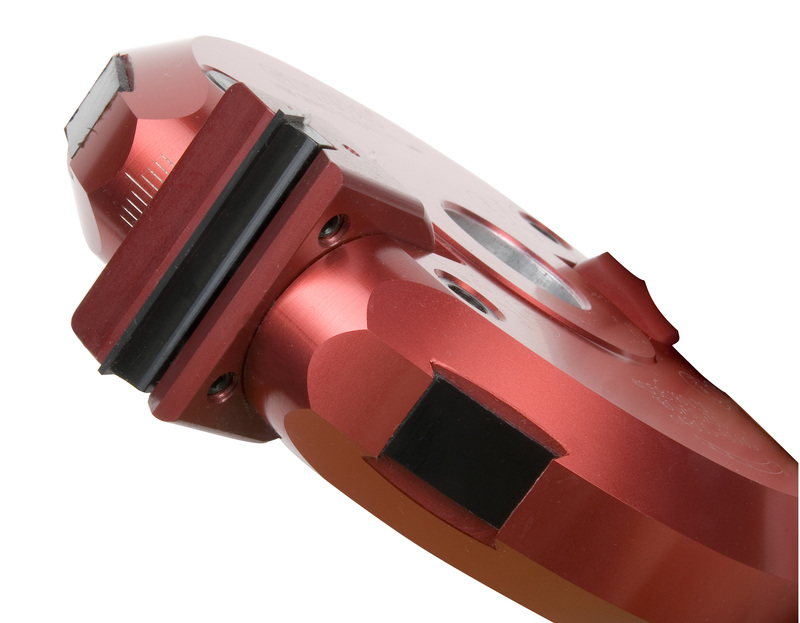 This unique, multi-functional cutter head is ideal for planing and has the ability to house profile knife attachments. 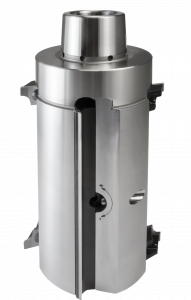 This tool is available with standard bore options (metric and inch dimensional) as well HSK 85-W interface for Weinig Powermat machines.